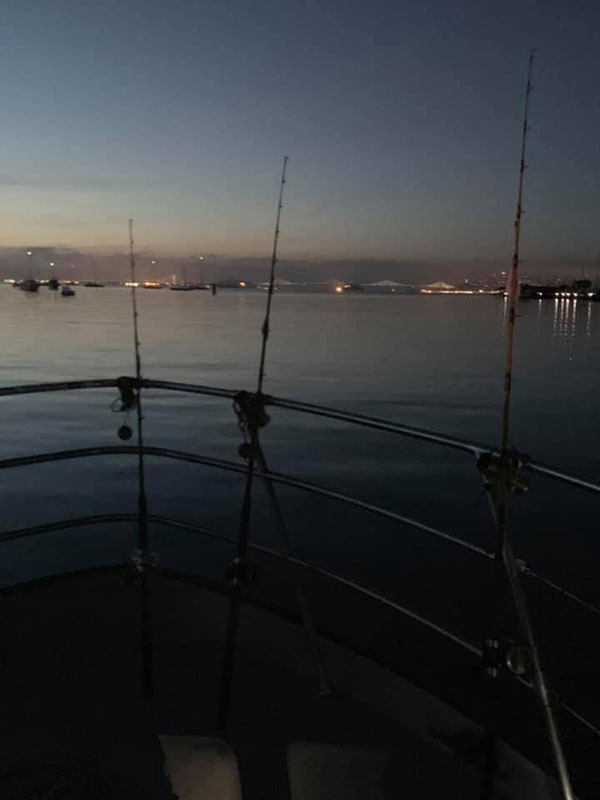 Captain Sean Hodges checked in with a Sunday update from the Hog Heaven out of Sausalito, CA. 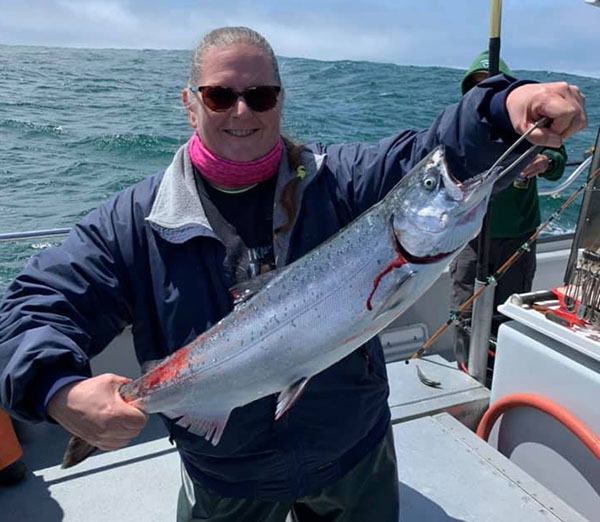 Today we fished south of San Francisco about 20 miles. 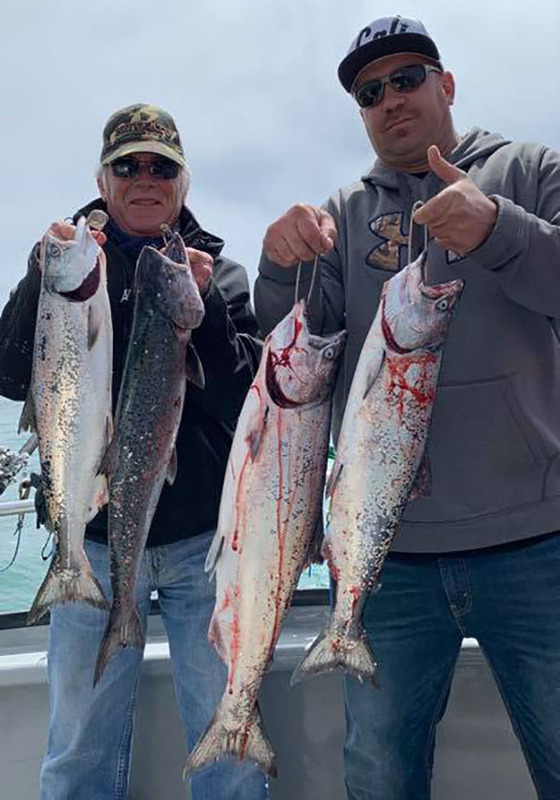 Our 17 anglers caught 10 King Salmon. Our next available days are Friday and Saturday. To make reservations please call (415) 722-8121. 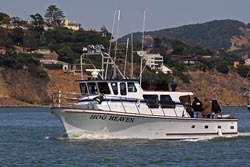 The Hog Heaven runs fishing trips out of Sausalito, CA. 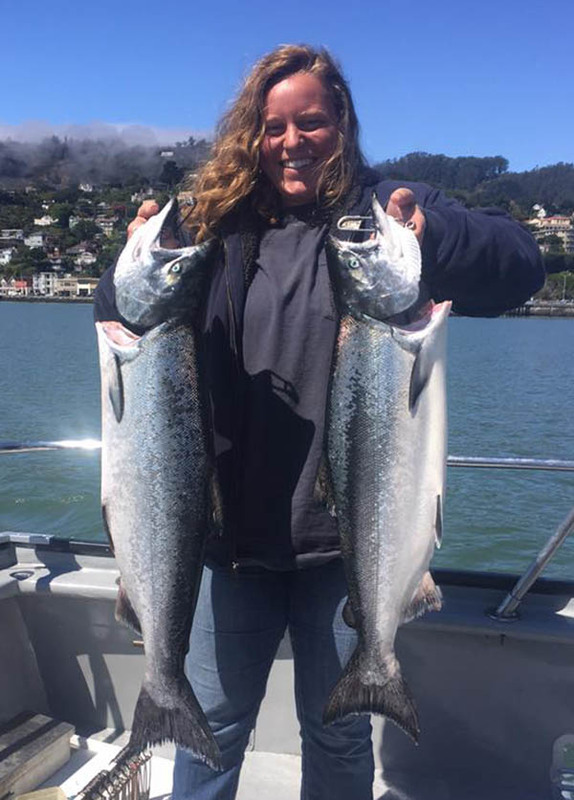 If you would like to go fishing with us please give us a call at (415) 722-8121. For more information please visit our website at Hog Heaven Website.